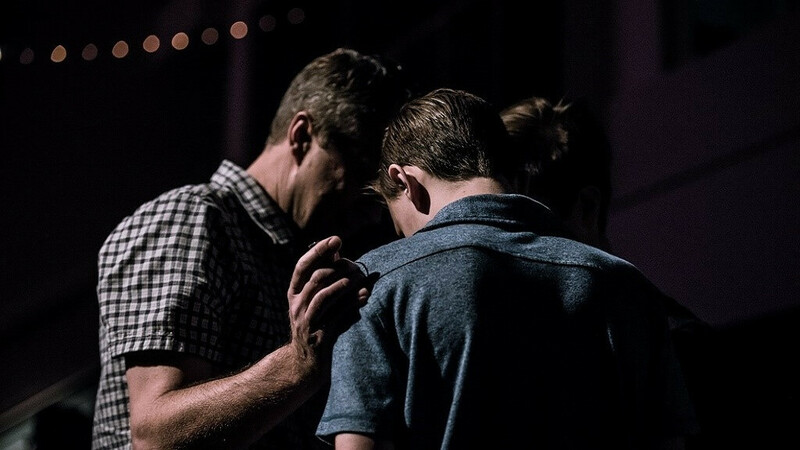 Our Tuesday night men's group consists of men of all ages who desire to grow their relationships with the Lord through prayer, studying the Word, and fellowship. They are consistent in praying for each other and encouraging each other in all of life's struggles.  Learn more about the men's ministries at Calvary Chapel Tracy.